At Kinetic Knowledge we do the most with your Pay Per Click budget to drive qualified leads and traffic to your site! We bring a proactive management style to your pay-per-click program. And while PPC should not replace an organic SEO strategy, we fully understand a need for broad brand exposure without waiting for longer-term SEO results. We take control by setting up, managing and continuing to optimize paid search programs that get you immediate results. And see our Facebook Advertising Services. AdWords reaches 80% of Internet users in the US! We work with you to align a strategy with your business objectives. We conduct research and analysis to select both relevant and cost-effective keywords. 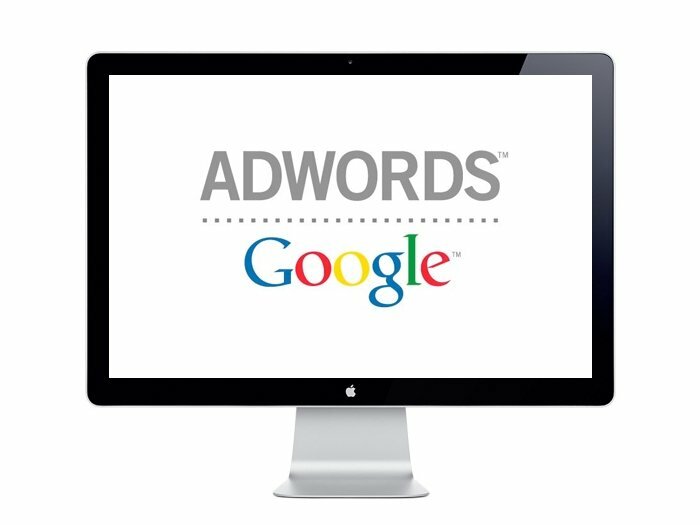 Once your Google account is set up, we begin tracking in order to effectively manage ongoing PPC efforts. Contact us about your Pay Per Click Advertising needs today!